The hatch ‘Brut Rose’, colloquially known as the ‘OctoBubble’ is a very sentimental wine, due to it being estranged from us for some time in a location almost as obscure and isolated as Elba. The octopus is floating in Champagne while throwing wine barrels with Napoleon stranded on his head. The piece could not capture our feelings about this wine any more perfectly. A prosecco styled bubbler and for the first time a 100% hatch home creation; this wine is sparkling Pinot Blanc and Noir. 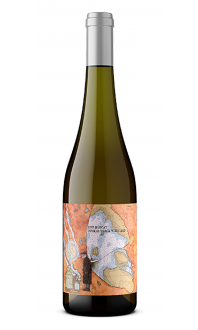 This is bubbling B. Yanco mixed with some Rockin’ Ross O and how cool is that? 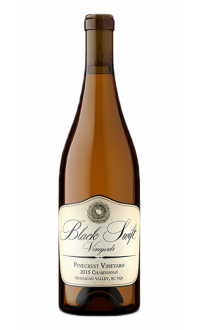 This is a crisp, delicately intense, dry but fruity sparkler made to be enjoyed now and enjoyed often. Only 112 cases made, make sure to get your piece of hatch history now. Pair this with lobster, popcorn and/or skinny dipping.